Time to market is critical. Communication Service Providers (CSPs), Network Equipment Manufacturers (NEMs) and Mobile Network Operators (MNOs) need to be able to verify and validate new services to ensure their smooth operation from concept to trial, to mass deployment. Delays and service imperfections are costly, reducing efficiency and affecting subscriber satisfaction. 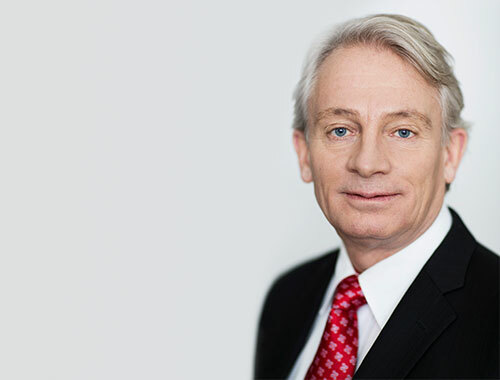 In addition, CSPs need to be able to capitalize on emerging opportunities and to maximize their return on investment in new technologies such as LTE and 5G. Powerful service enablement solutions that reduce cost and time to market for new services and include a complete VoLTE / VoWiFi offer. Simplify your service launch. Polystar’s Service Enablement solutions allow CSPs and NEMs to confidently launch new services and deploy network enhancements. ODIN is a powerful IMS Core platform that enables rapid launch of VoLTE and VoWiFi services to a lower cost. ODIN includes all necessary nodes for the delivery of VoLTE and VoWiFi services, including P-CSCF, I-CSCF, S-CSCF, BGCF, E-CSCF, ePDG and IMS Application servers. It is fully virtualized and runs on any commodity hardware. Minimize churn, assure QoE and deliver the best possible end-user experience. Helps vendors reduce development cycles and launch products faster, meeting customer requirements and saving money. ODIN´s simple architecture reduces systems integration challenges and project risk. Services can be delivered as an in-house installation or from the cloud. 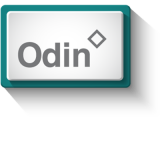 ODIN runs on commodity hardware and is fully virtualized.